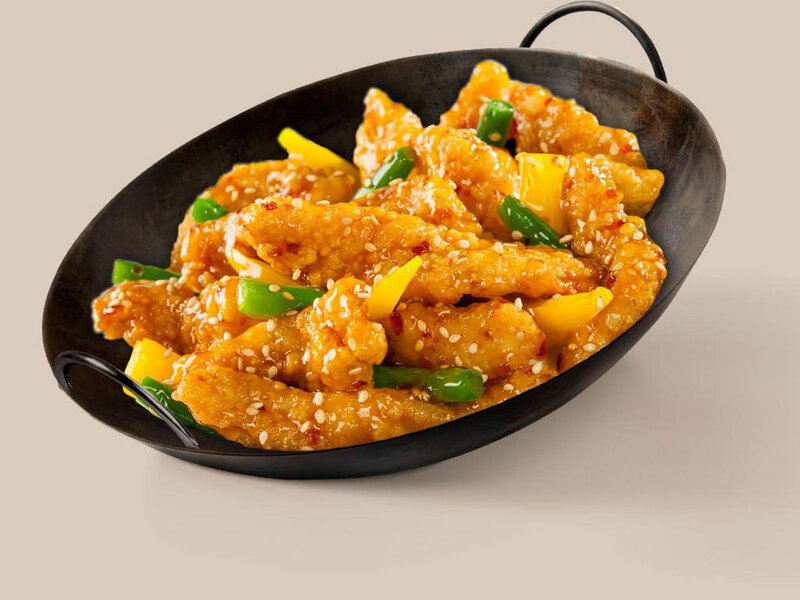 Panda Express is America's favorite Chinese restaurant, serving fresh and fast Chinese food. Bringing people together to share joy has been Panda Express' inspiration since opening the first location in 1983 in Glendale, California. As they continue to open restaurants from coast to coast and around the world, the bold flavors of Chinese cuisine inspire their cooking, while their extended family of guests and associates remains at the the heart of what they do.